Hospital Admission: 1 night for eyelid surgery under general anesthesia. No hospital admission for eyelid under local anesthesia. 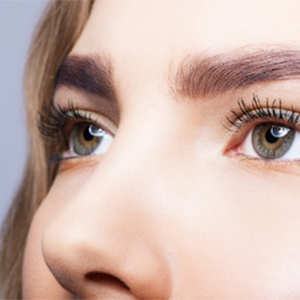 Who benefits from an eyelid surgery? Clients with tired looking eyes. Clients with drooping lower eyelids that reveal white below the iris. Clients with excess skin and fine wrinkles of the lower eyelid. Clients with loose or sagging skin that creates folds or disturbs the natural contour of the upper eyelid, sometimes impairing vision. Clients with excess fatty deposits that appear as puffiness in the eyelids. Clients with bags under the eyes. During the lower eyelid surgery, excess fat is removed from beneath the eye through an incision made inside of the lower eyelid. Dr. Boonchai first makes an incision below the lower eyelashes; the incision is made carefully in a discreet place hidden from plain view. Excess fat, skin, and muscle are removed as the surgeon sees fit. Sometimes, the fat is redistributed in order to reduce puffiness and uneven swelling. If muscle laxity is an current problem, this will also be corrected during surgery. 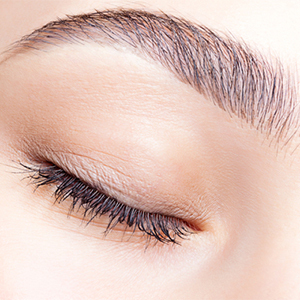 The incision made to perform eyelid lift surgery heals quickly among the eyelid’s surrounding natural creases. While in upper eyelid surgery, incision lines are made in the natural creases of the upper lids so any resulting scarring is hidden. 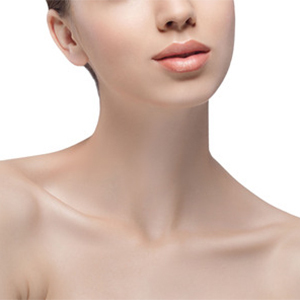 Dr. Boonchai trims away any excess skin that is obstructing vision or contributing to a droopy or tired appearance. In some cases, the muscles are repositioned as well. 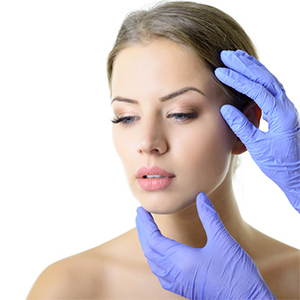 The remaining skin is lifted and reattached for a more youthful look. The incisions are then closed with fine sutures. The scar falls in the normal eyelid crease and blends in to the point of being almost invisible. Bleeding tendencies – problems with blood clotting, or lack of clotting. Please avoid aspirin and brufen-containing medication for two weeks prior to surgery to eliminate the chance of post op bleeding. Apply ice compresses to your eyes for twenty-minute periods every two hours while awake during the first three days after surgery. Sleep with your head elevated for one week. Use an additional pillow or two, if necessary. Avoid bending over or lifting heavy things for one week. In addition to aggravating swelling, this may raise the blood pressure and start bleeding. Avoid straining at stool, which also increases the blood pressure. Do not recommence exercising, running, aerobics, or nautilus for 3 weeks after surgical treatment. Avoid hitting or bumping your face and eyes. It is wise not to pick up small children. Avoid excessive sunning of the face for prolonged periods during the first 30 days following operation; ordinary exposure is not harmful. Don’t tweeze your eyebrows for two weeks. 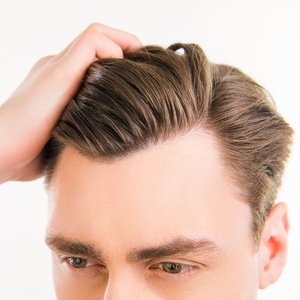 You may have your hair washed at a salon or wash it gently yourself twenty-four hours after your first set of sutures are removed. Use only a hand held blow dryer set at a cool or warm temperature. Showering can be resumed the day after surgery, but avoid getting the eyes wet. The face may be gently cleansed with cotton pads. Eye shadow or false eyelashes should not be applied until ten days after surgery. The healing time for Blepharoplasty surgery is often less than expected and the results are worth the wait. While swelling should be completely gone after four to six weeks, your healing will continue for the entire first year. This can be followed by sending regular updates to Dr. Boonchai. Fever greater than 100o F or 38.5o C.